The lightest in the Black Diamond Skins line, these 100%, Pure Mohair Skins are the ultimate solution for backcountry efficiency. More supple, 20% more packable and 60 g (2.1 oz) lighter than similar Ascension models these skins are meant to glide but still deliver efficient, affective climbing power. Black Diamond's improved skins add a bit of silicone to their glue for easier pulling apart. The glue is also temperature and compression active allowing it to become more tacky in the cold. The adjustable tip attachment fits a wide range of ski tip shapes and the skins come in a long length meant to be cut down to fit your ski. The STD skins come without a tail attachment for those who appreciate simplicity and light weight. 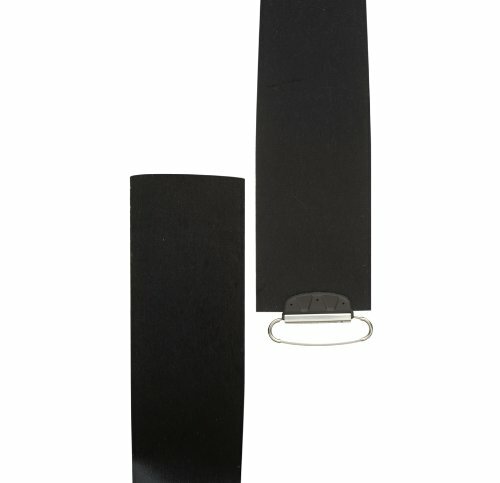 These Black Diamond Mohair Pure Skins come equipped and assembled with tip attachment and all of the materials you will need to cut them down to fit to your ski. STD Skins DO NOT come with a tail clip. All 2012 BD Skins also include a new and improved zip closer, durable nylon ripstop bag. If you have any questions about this product by Black Diamond, contact us by completing and submitting the form below. If you are looking for a specif part number, please include it with your message. © 2019 - notakembara.com. All Rights Reserved.